After being part of the Brøndby team which captured the League and Cup double in 2017, Stine was a key member of the Danish team which reached the final at EURO 2017. Despite narrowly losing out 4–2 in the final, it was a huge achievement for the Danes, who bettered their previous record of reaching the semi-finals at EURO 2013. 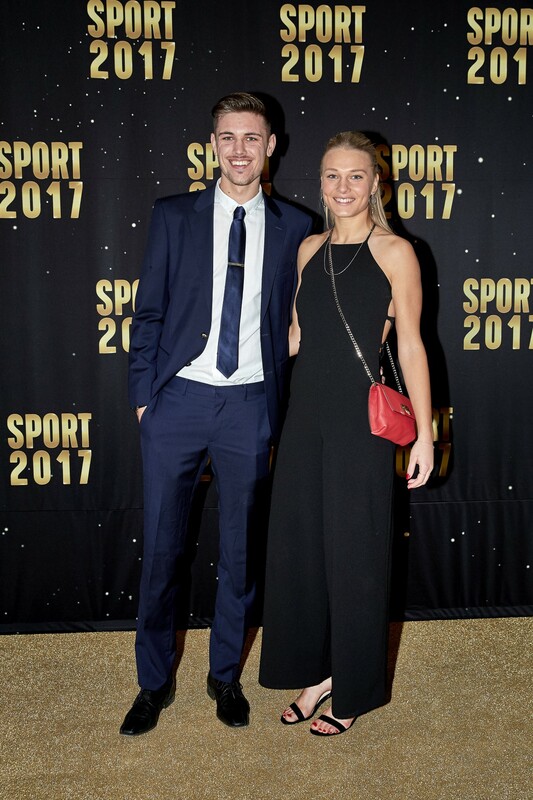 The award is presented by the Spillerforeningen (Denmark’s FIFPRO players union) and the finalists also included Pernille Harder and Simone Boye Sørensen. Finalists were nominated by their fellow WNT teammates. The award will be presented at the televised Sport 2017 gala event, held in Herning in January 2018. Good luck Stine!